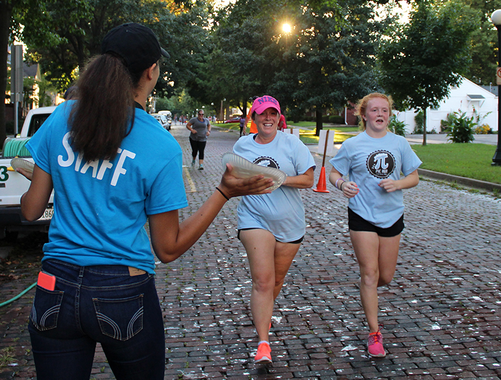 Whether you want to work up an appetite before Taste of Champaign-Urbana or you’re a pie lover with a running habit, this fun event was cooked up with you in mind! 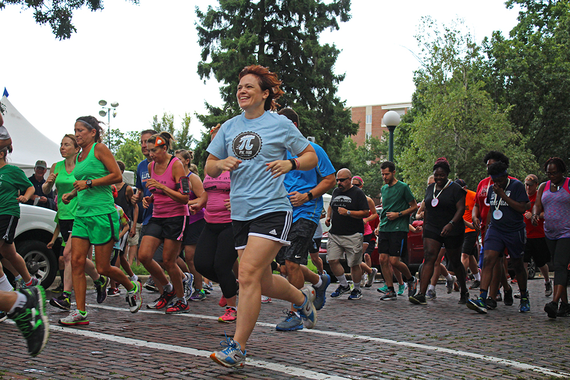 Pie Run will take you on a 3.14 mile course that starts and ends at the Taste of Champaign-Urbana in West Side Park. Along the way we’ll treat you to water and pie stops provided by your favorite local bakeries and restaurants. 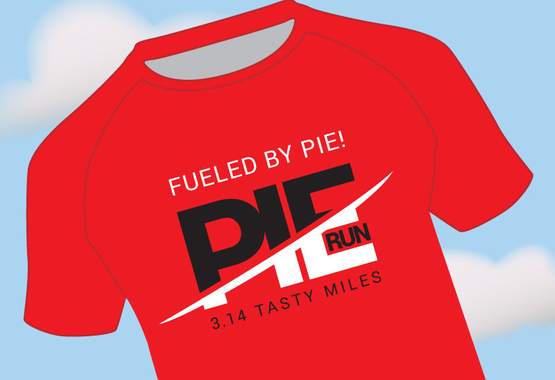 At the end of the race, you’ll choose to finish either “pie free” or “flying pie”. Those who choose the “pie free” finishing lane will remain clean and dry. 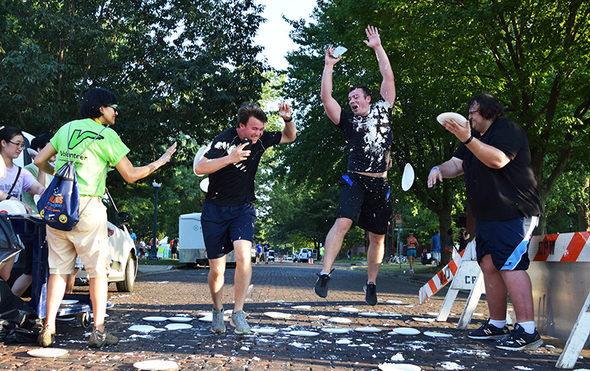 Those who choose the “flying pie” finishing lane will have to dodge flying cream pies to finish the race – and will receive special recognition for their bravery! Walkers or runners are welcome. Pie/Pi themed costumes are encouraged and will be rewarded! Children may run with parents, but any child under the age of 12 must be supervised at all times. This event is not timed. No dogs, please (service animals excepted). Spectators are encouraged. Participants must complete the course by 8p. All registrants must provide a valid email address in order to receive crucial pre-race information.